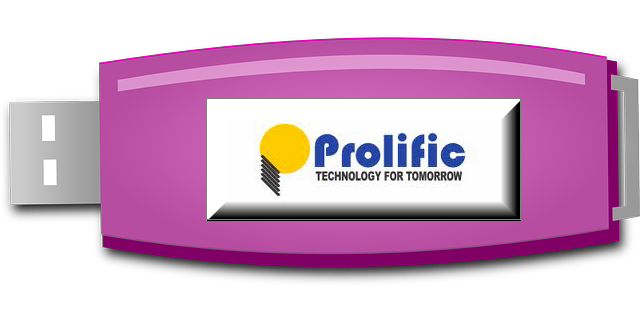 Fix corrupted Prolific USB flash drive .Learn how to remove write protection from Prolific Chip Controller .Download Prolific UFD Utility v214 and repair Prolific PL-2515, PL-2515PRO, PL-2518 chip controller . Prolific UFD Utility v214 "USB flash disk utility " is designed to format Prolific USB flash drives .USB flash disk utility can update flash drive firmware and format the following Chip controllers "PL-2515, PL-2515PRO, PL-2518 chip controller " .Prolific UFD Utility v214 also can hide and create partitions in flash drive .USB flash disk utility can make your flash drive bootable and install windows from USB drive . To repair Prolific USB pen drive , follow the next flash drive recovery tips .Also there is Manual guide with the download link . Download Prolific UFD Utility v214 from the download links in the bottom of this article . Set up USB flash disk utility in your PC . Plug in your corrupted Prolific USB flash drive to Your USB ports . 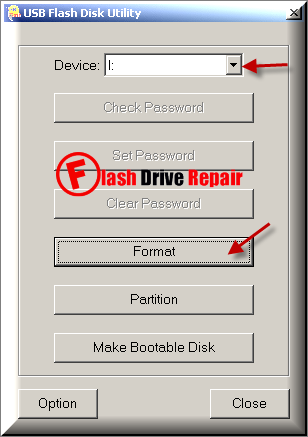 Click Format to begin updating your Prolific Flash disk .